IAF Publications: This section includes resources produced or edited by the Association. It includes the IAF's key facilitation handbooks, as well as other articles and papers. If you are logged in as an IAF member, you will also be able to search for past issues of the Global Flipchart, the IAF's quarterly newsletter to its members, as well as Group Facilitation: A Research and Applications Journal. 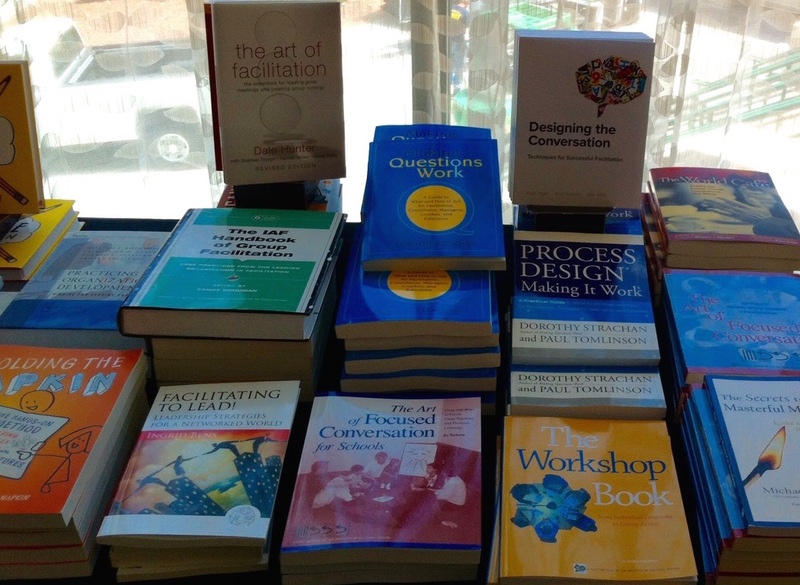 IAF Member Authors: This section is a directory of publications authored by IAF members. It includes a listing of books, articles and other publications, either freely available or for purchase. It represents the wealth of experience, research and expertise from IAF members, who are some of the best facilitators in the field. If you are an IAF member, you may upload and describe your facilitation publications to be reviewed prior to posting in the member's section.